Clinics included in your festival pass purchase. Sign up at the Stand Up Paddle Colorado dome on site at Rancho Del Rio. 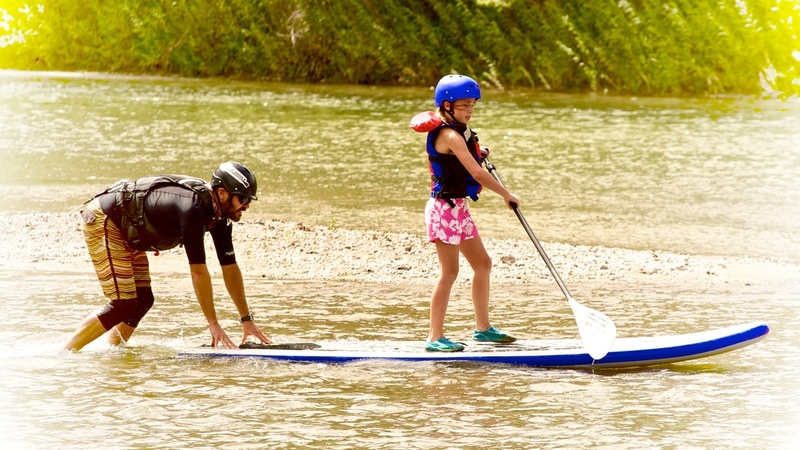 SUP is open for all ages and abilities! Paddle boards, helmets and PFDs are provided with clinic registration. Please pack water shoes and comfortable quick-dry clothing.